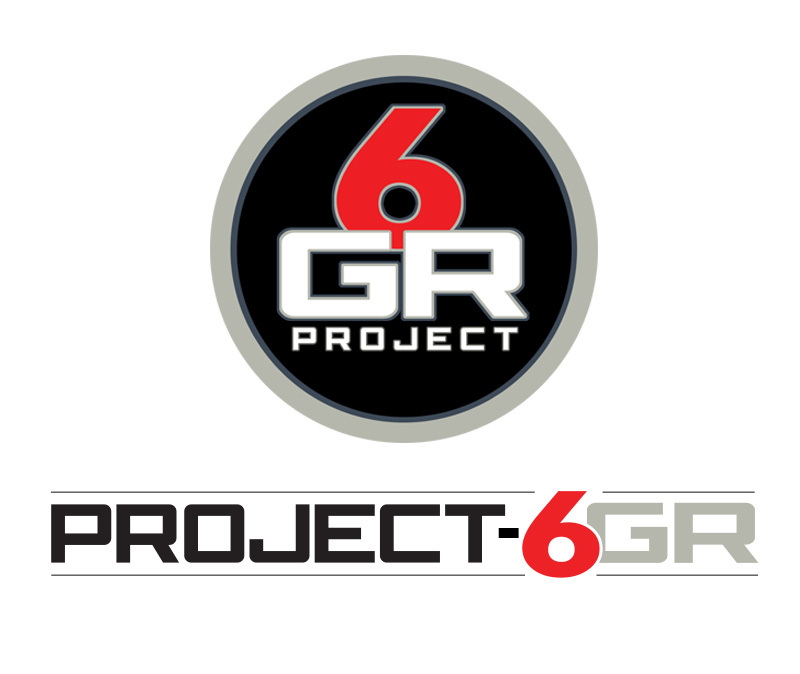 Project 6 GR came to us as a startup looking to establish their brand identity and to build a set of digital assets which would serve to drive awareness among prospective customers in the auto accessories market space. The bottom line for project success comes down to return on investment and a measurable elevation in top line. In this case, we were tasked with helping to develop the branding, set up the digital infrastructure which included an e-commerce platform, page content, merchant services. A website by itself is an uncharted island, but with search marketing driven by high performance SEO and Paid search, relevant traffic (ie: prospective customers) can find the website and interact with the business. Websites Depot, a Premier Google Partner Agency, functions like an internal marketing team to the client than an outsourced marketing agency. That way, clients have first-hand contact with all directives from Google when it comes to rank their platforms either organically or with paid efforts. With P6GR, the real priority was to build them a cost effective e-commerce site, with a clean look and feel, easy user navigation and landing pages linked to search campaigns. We used WordPress as a lightweight platform that could handle the image centric design Project 6 GR needed combined with an e-commerce engine (Woo Commerce) designed for a small product assortment. Since the launch of their SEO optimized site, online sales for Project 6 GR have been consistent and impressive. From a user and traffic data perspective, in the course of a year the site’s traffic has gone from zero to tens of thousands of user sessions with over half of those belonging to new users. Users average over 3 minutes and 8 plus pages per session and the site has an extremely low bounce rate. 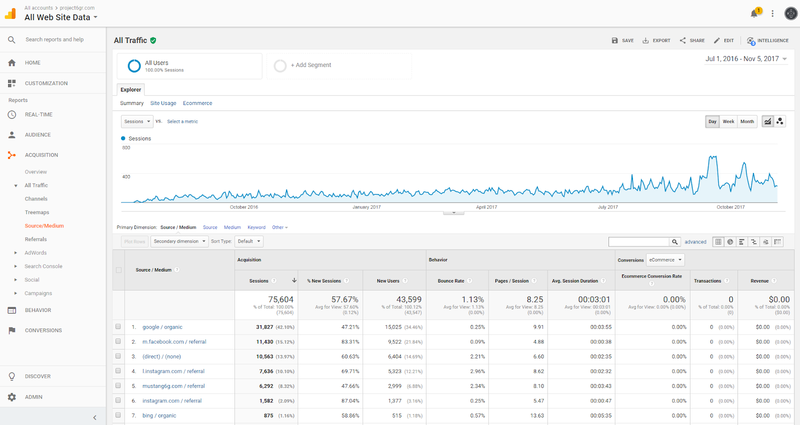 Google Analytics measures impressive traffic from organic as the top source, meaning that search engine optimization efforts from the Websites Depot team is not only delivering results, but exceeding the high expectations expressed by the client. Overall, the project is a strong success when measuring the meaningful KPIs from Google and the financials, but also from the perspective of the creation of an online brand built with the customer persona in mind. Customers engage, interact and purchase product in an online environment that was purpose built for them.